Categories: Uncategorized | Tags: care, demonstration, discrimination, family foster care, foster care, kinship care, policy, Scotland, scottish government | Permalink. 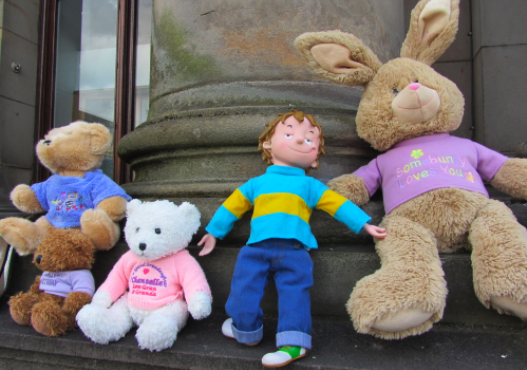 Categories: Article, Kinship Care, News | Tags: children, discrimination, human rights, informal kinship care, kinship allowance, kinship care, policy, psychological services, Scotland, scottish government, Social Work | Permalink. 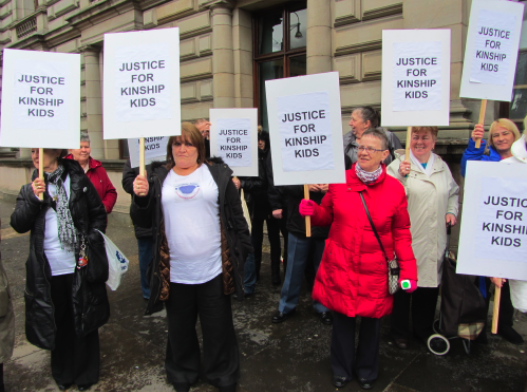 Categories: Event, Kinship Care, News | Tags: discrimination, Glasgow City Council, kinship care, Social Work | Permalink. Categories: Article, Kinship Care | Tags: discrimination, kinship allowance, kinship care, policy, psychological services, scottish government | Permalink. 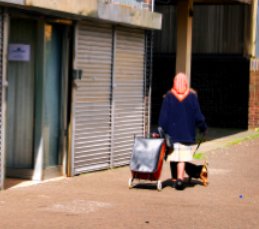 Categories: Uncategorized | Tags: kinship care, policy, scottish government | Permalink. Categories: Uncategorized | Tags: demonstration, Glasgow City Council, kinship care, policy, scottish government | Permalink.